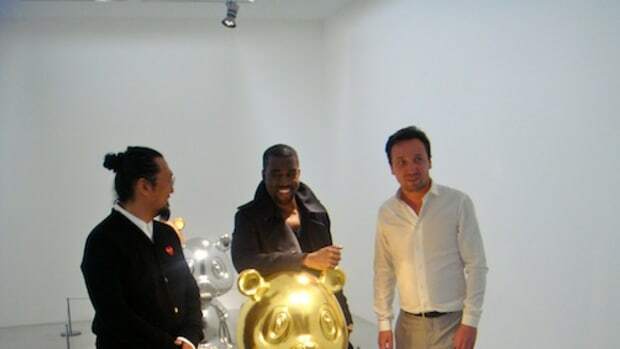 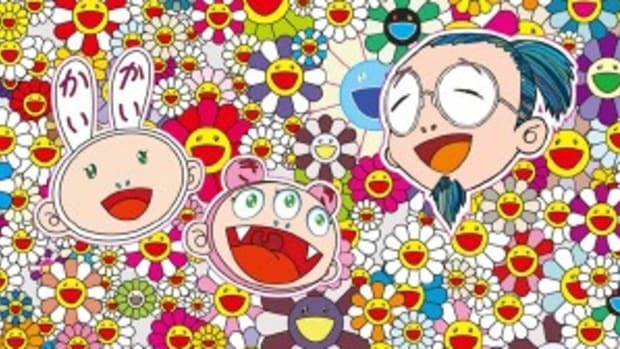 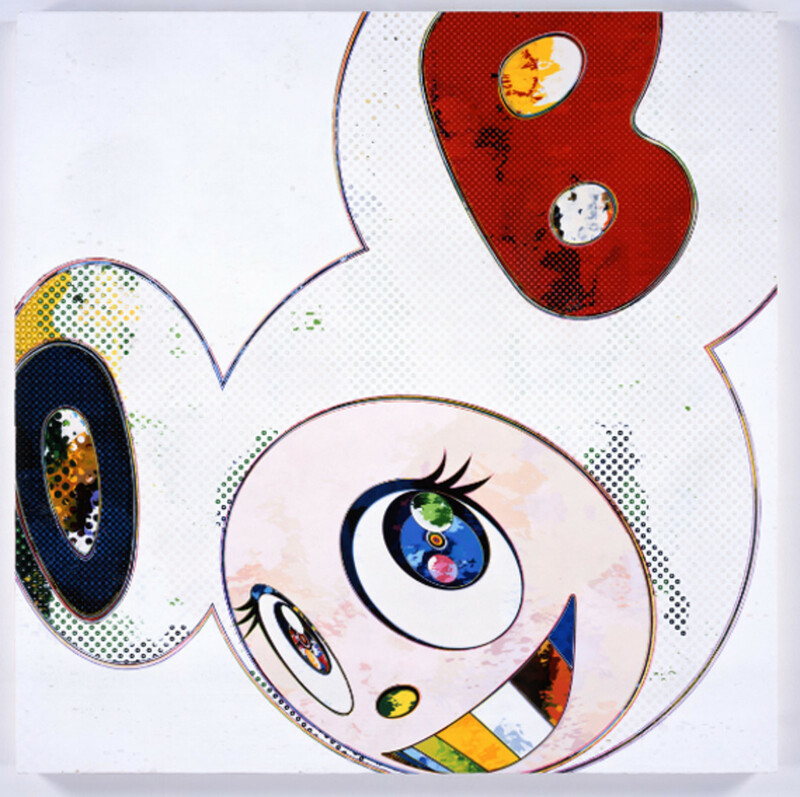 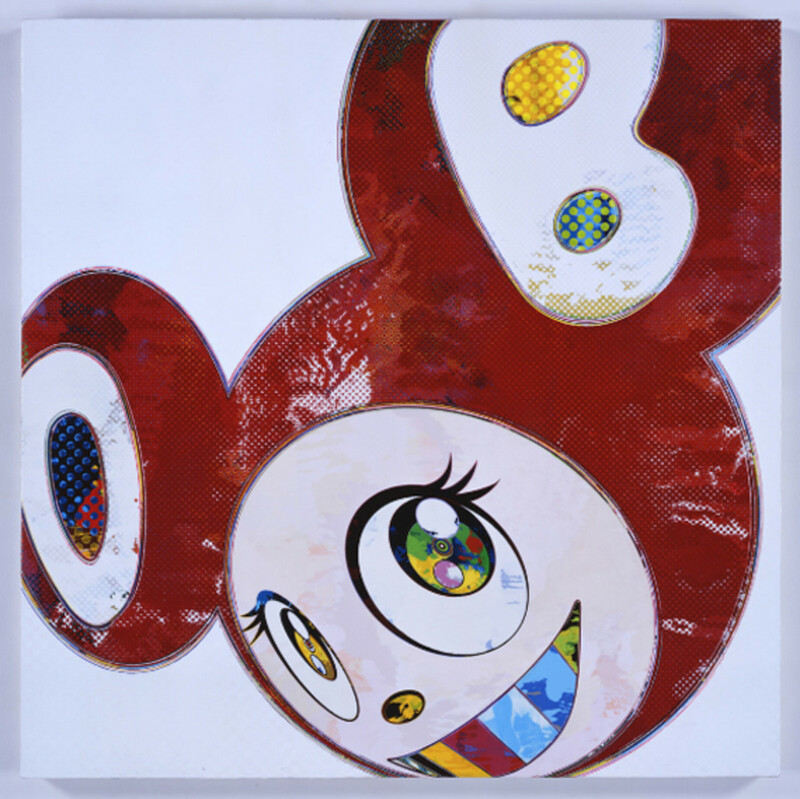 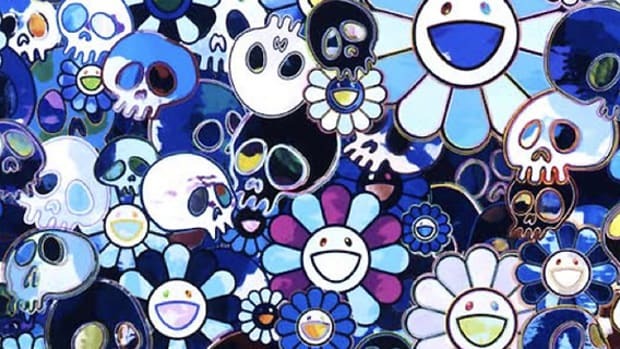 This is the ninth solo exhibition by prolific Japanese artist, Takahashi Murakami, to be hosted by Galerie Perrotin. 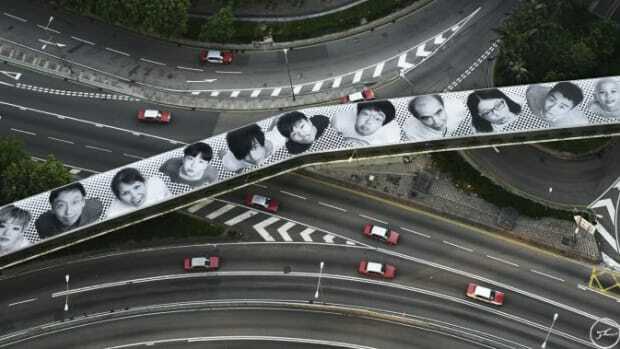 Their 20-year relationship seems to be still strong, precisely timing the exhibition opening time few days before the Art Basel Hong Kong fair. 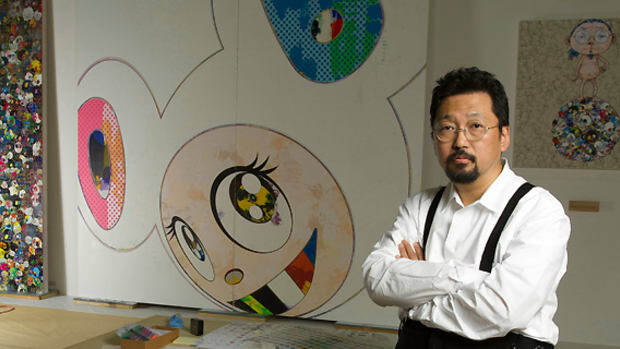 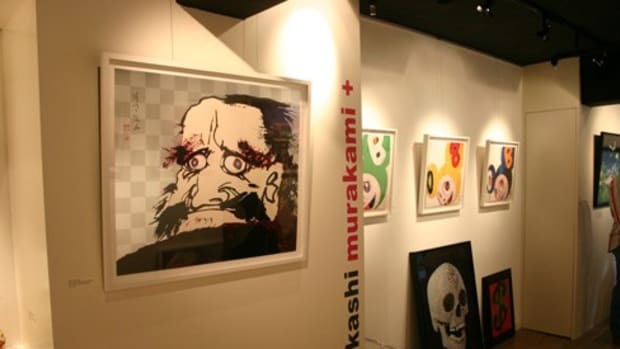 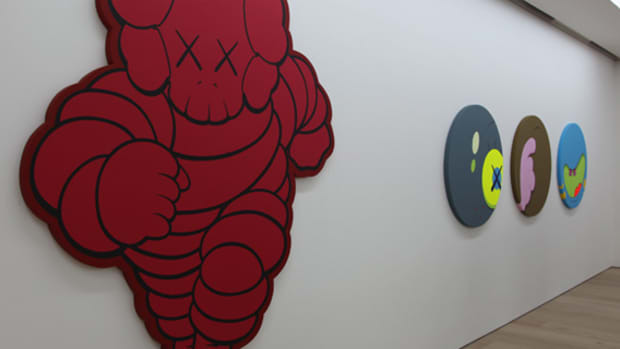 Maximizing exposure for his works, Murakami is set to unveil new pieces featuring his alter ego Mr. Dob and self-portraits embellished by Kaikai and Kiki characters and skull patterns in the background. 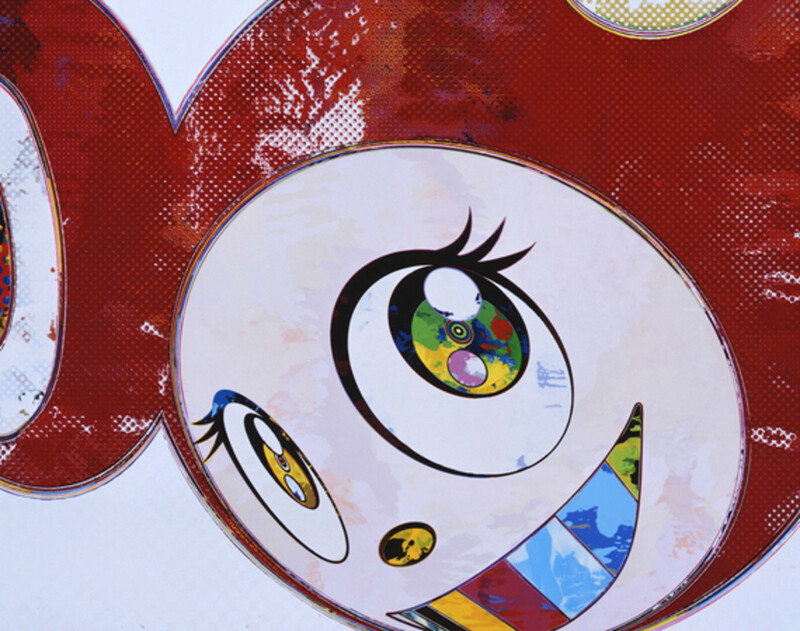 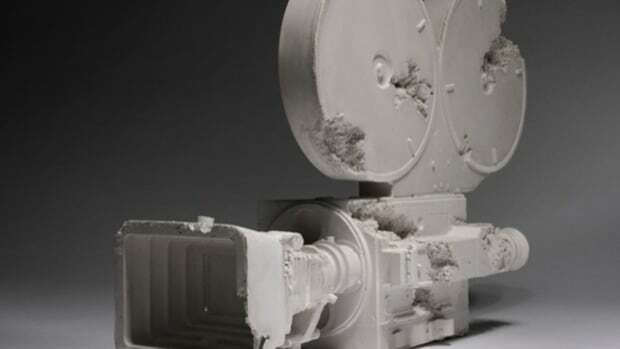 If you are in Hong Kong for Art Basel, then do not miss the chance to witness the new exhibition by one of the most sought after contemporary artists.